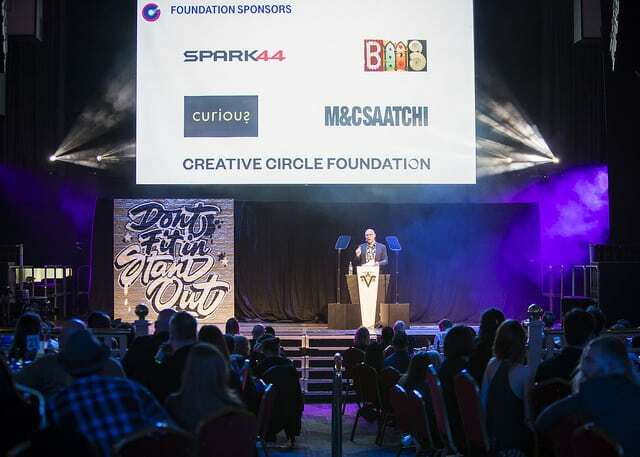 The oldest advertising and marketing awards body in Europe, Creative Circle are a dedicated educational awards body celebrating creativity in British advertising. The aim of Creative Circle is promoting creative excellence in advertising and in turn through educational problems and supporting young creatives to become industry professional bringing it all full circle. 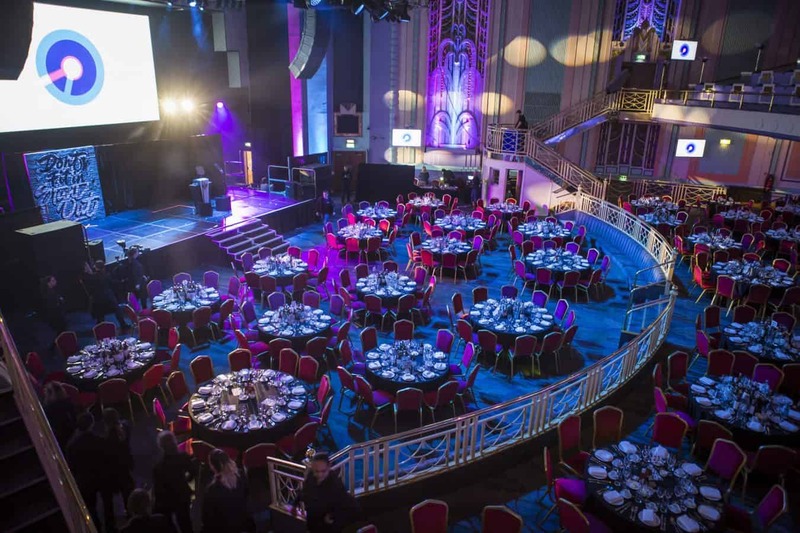 With the new venue Troxy London, we ensured to continue bringing in vibrant visuals. It is essential that all material from the different creative agents showcased is visually satisfying. 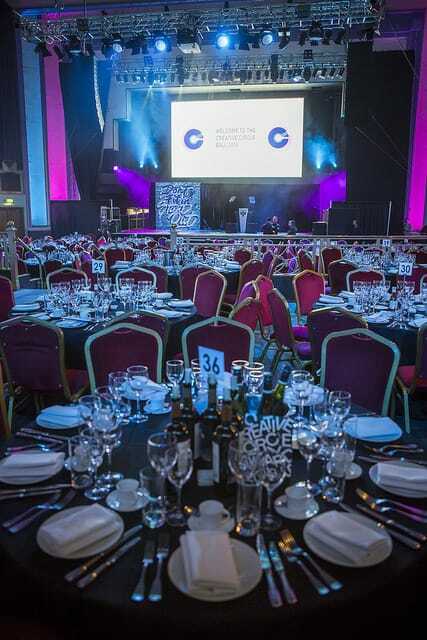 Super bright Barco FLM HD20 projection complimented with numerous NEC Screens guaranteeing imposing visuals on all attendees. 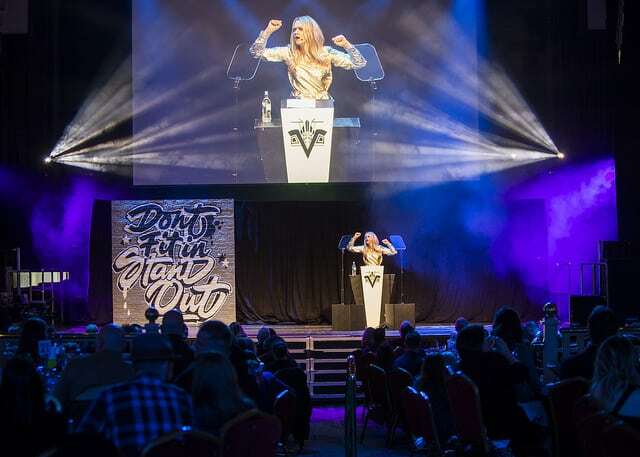 Vortex Events provided a full video control systems Roland and Panasonic Vision mixing/PPU, Sony HD Cameras, apple MacBook Pro for playback.